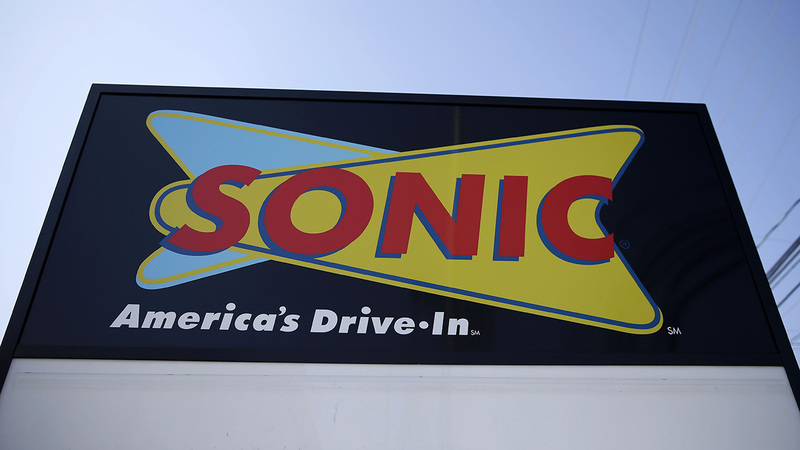 LUMBERTON, N.C. -- A man named Ronald McDonald was shot Thursday at a Sonic Drive-In in Lumberton, North Carolina. McDonald, who is the husband of one of the managers at the Sonic, got into an argument with one of the employees there, police said. Authorities said McDonald, 36, returned to the fast food restaurant and got into another argument with the employee, identified as 24-year-old Telvin Drummond. The two men then exchanged gunshots, according to police. Officials said McDonald was struck and suffered what was believed to be a non-life threatening injury. No charges have been filed. Police said their investigation was ongoing.